This map demonstrates territory of Russia. 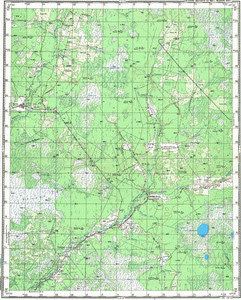 topographic map of Kumar'inskoye и OziExplorer calibration for gps. map of Kalach this. free map of Chashevitka 1 cm to 1 km this. free map of Severnyy Khutor 1 cm to 1 km download for free. topographic map of Nikolayevka with gps calibration displayed.